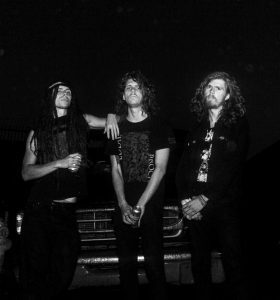 Noisem Announces Five Shows You Can't Miss! Noisem Announces Five Shows You Can’t Miss! 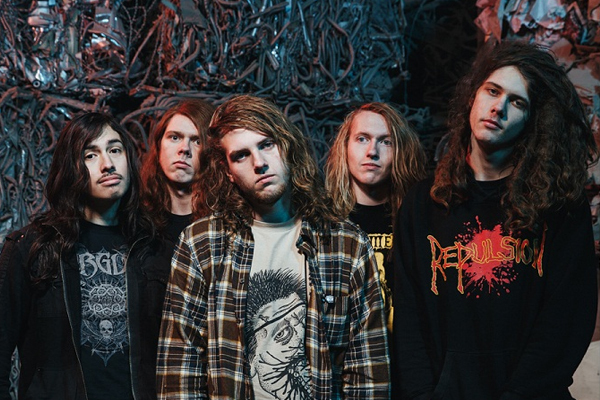 Noisem Is Streaming “Blossoming Decay” In It’s Entirety Right Now! 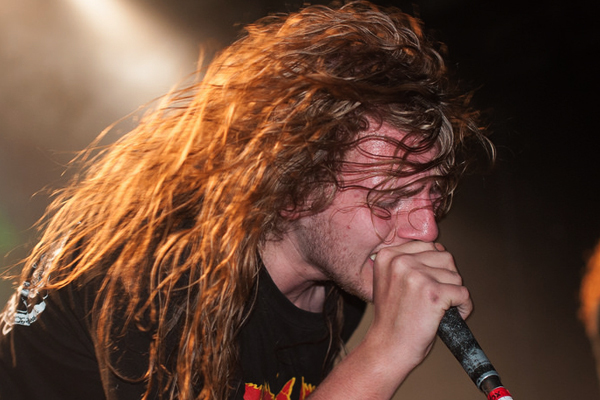 Listen To A Brand New Noisem Song Now! CARCASS, THE BLACK DAHLIA MURDER, GORGUTS AND NOISEM FROM THE FRONT ROW! 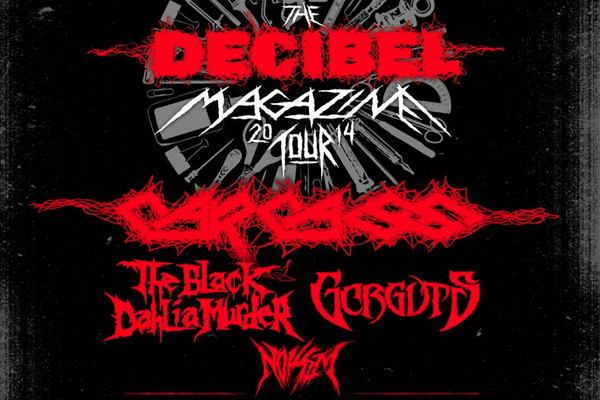 CARCASS, THE BLACK DAHLIA MURDER, GORGUTS AND NOISEM TOUR DATES ANNOUNCED! 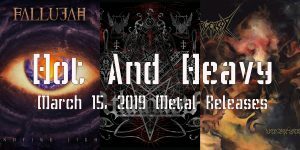 THE BLACK DAHLIA MURDER, SKELETONWITCH, FALLUJAH, NOISEM AND WOLVHAMMER TOUR DATES ANNOUNCED!